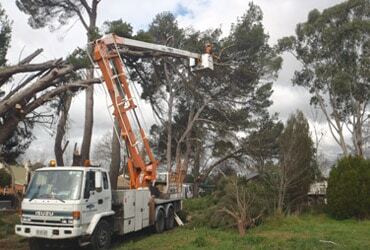 MJS Tree & Stump offers a complete range of competitively priced tree removal, tree pruning and maintenance services that are available for both residential and commercial properties. 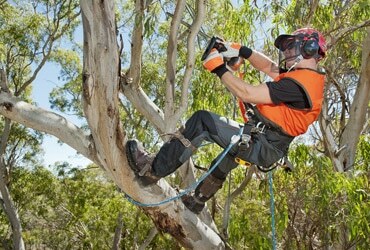 Whether you’re looking for assistance to tame your front garden, re-design your entire backyard, or need emergency tree surgeon expertise to deal with a hazardous situation, we are proud to be able to help Birdwood residents and businesses maintain their trees and gardens with our extensive experience in tree services. MJS Tree & Stump is your locally owned and operated Birdwood tree services company known for outstanding customer service. Our customers know us for superior professional service at great prices. 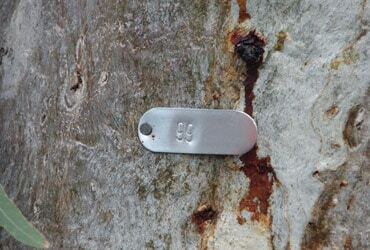 We have been beautifying landscapes and are well-renowned for delivering tree care excellence. 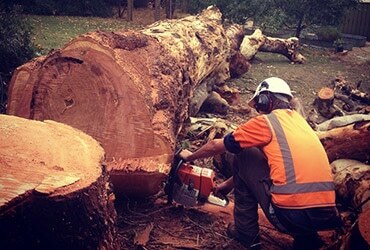 For any Birdwood tree removal and tree care services, think of MJS Tree & Stump. We can handle any project size for residential, commercial and government properties. 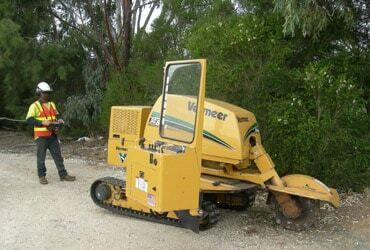 As you can see, we offer a comprehensive range of tree removal, maintenance and property services. 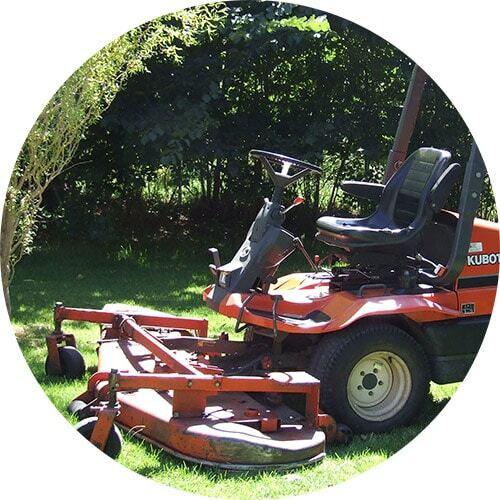 Whether you are interested in removing unwanted trees, or in setting up an ongoing tree and garden maintenance plan, we would be pleased to work closely with you to create a customised service package to suit your needs, schedule and budget. 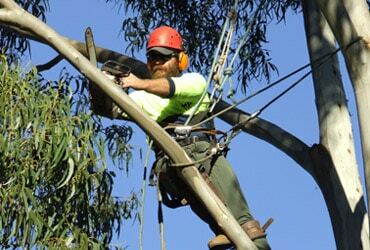 If you are not sure which services might be most advisable, please contact us today to have a chat with our friendly and helpful tree technicians. One of our team members will arrange a time to visit your property, assess your situation and advise you on the best and most cost-effective course of action.